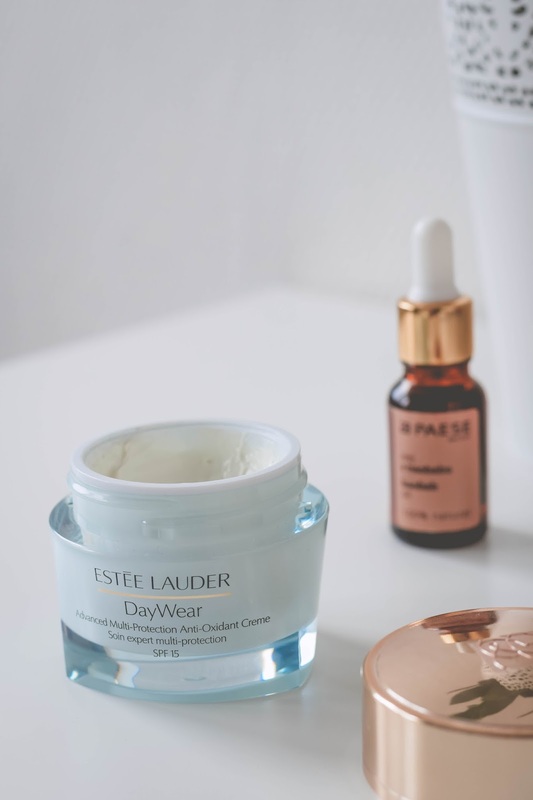 For quite a bit my skincare routine was super minimal and simple because my skin was soooo sensitive and just any of my earlier used (and vv loved) products seemed to work. 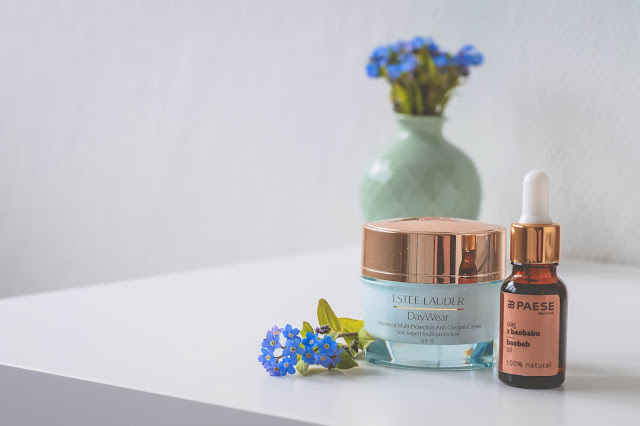 But now, when everything is kinda turning back to its place I slowly incorporate new bits to my routine and these are two amazing products that I`ve been really loving recently. This was a real discovery for me. After trying several different moisturisers, tonnes of samples I was doubting that I`ll eventually find the one that suits me but I`m so glad this beauty came in my way cuz it`s flippin amazing! First of all - the scent is just perfect, fresh and just so lovely. 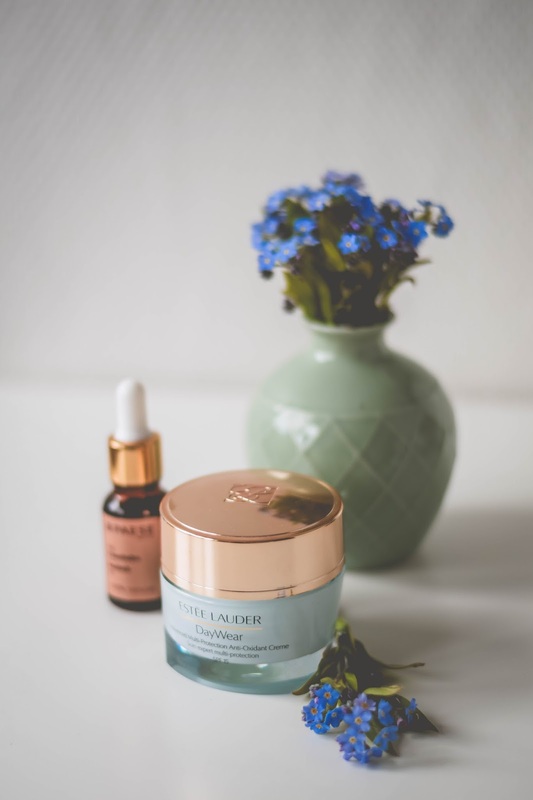 The cream itself just feels so smooth and silky and absorbs really well yet leaves your skin feeling super hydrated and glowy, and it really helps to moisturise my skin as it always goes vv dry (like really, it`s just so nourishing). So because it`s really strong in terms of nourishing I tend to use it at night so I can place a generous amount of it and treat my skin a little bit, but now I`m actually trying to get used to using it in the mornings, cuz let`s be real, that`s how it should be used and a really important thing is that it has a little bit of SPF, so it`s perfect for these upcoming sunny days. 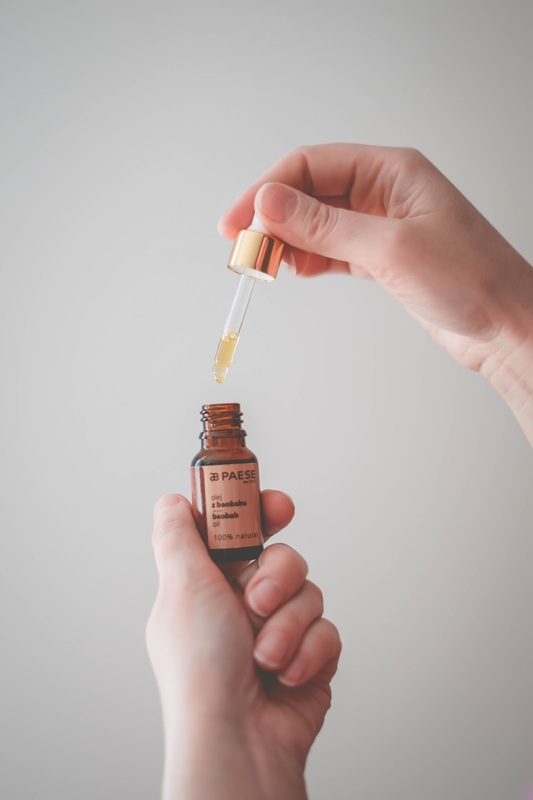 I`ve always been a fan of all things natural especially when we`re talking about beauty products and skin care in particular so it`s not a surprise that I lusted for this oil literally the first time I tried it as far that it`s a 100% natural product, made of baobab tree oil. To be honest, I never had a product like that before and using a facial oil was kinda new for me but I love it so much. The oil absorbs literally in seconds and leaves my skin soo soooo soft and nourished. I just couldn`t be happier. So was I and now I'm so glad I tried it! 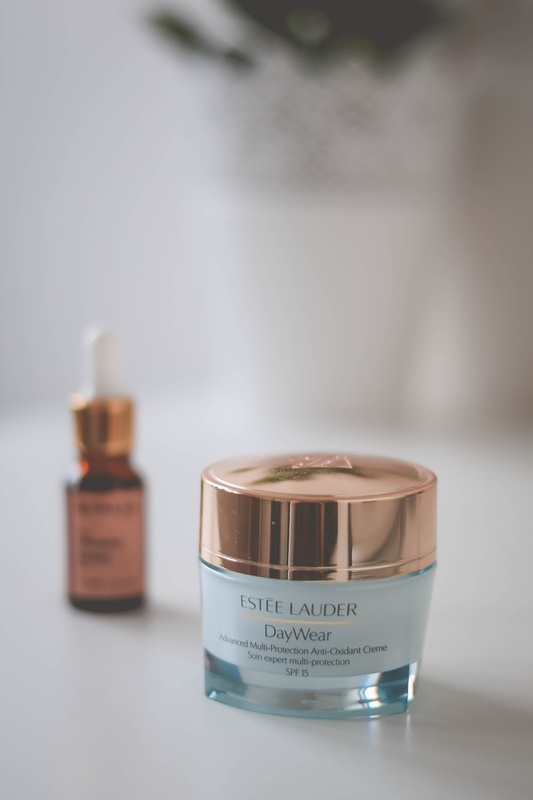 I've heard such good things about the Estee Lauder product, and I'd love to try it out! Yup, it`s definitely worth it! You`re very welcome! It`s a really goon one so if you can definitely try it! The Paese product sounds interesting and I absolutely love baobab oil, it smells so good! I definitely love it now! But actually this one hasn`t got a really strong, nice scent, I`d say it`s quite neutral.